I just came back from a trip to the Delaware shore and the New Jersey shore where I had fun in the waves. Swimming is my favorite sport but maybe you enjoy boating or canoeing. 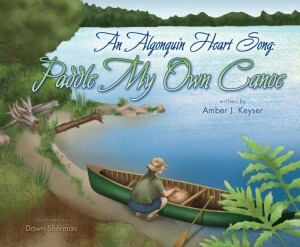 This week will start a periodic salute to Canadiana: books related to our neighbor to the north, Canada, with the title An Algonquin Heart Song: Paddle My Own Canoe by Amber J. Keyser. Amber takes her readers on a canoe trip in Alonquin Park, located in the Province of Ontario, where she took canoe trips while growing up. Her grandmother, Esther Sessions Keyser, was Algonquin Park's first female canoe guide. For more information about Amber and her books visit her at her website. On a recent visit to the New Jersey State Fair, I visited the tent with the prize-winning vegetables. A man was pulling a basil bush onto the floor. It had fallen over, he said. Did I want it all for $1.50? Absolutely I wanted it! Basil is excellent in tomato sauce and if you have a kid who likes tomato sauce but hates vegetables do I have a book for you! 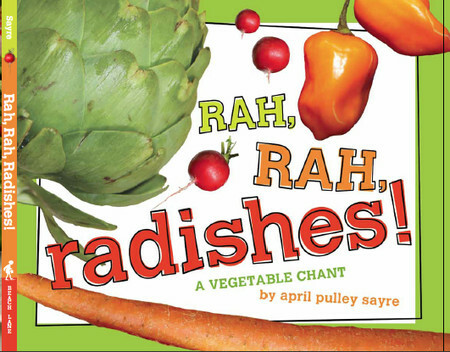 This week's curriculum tie-in is Rah, Rah, Radishes: a Vegetable Chant by April Pulley Sayre. What is a chant? As a noun it is a phrase repeated rhythmically. As a verb it means to shout or sing rhythmically. What age range this book for? April says, "The publisher put the age level on the book at ages 3-7 in order to hit that preschool age that would not read the book but could hear it. 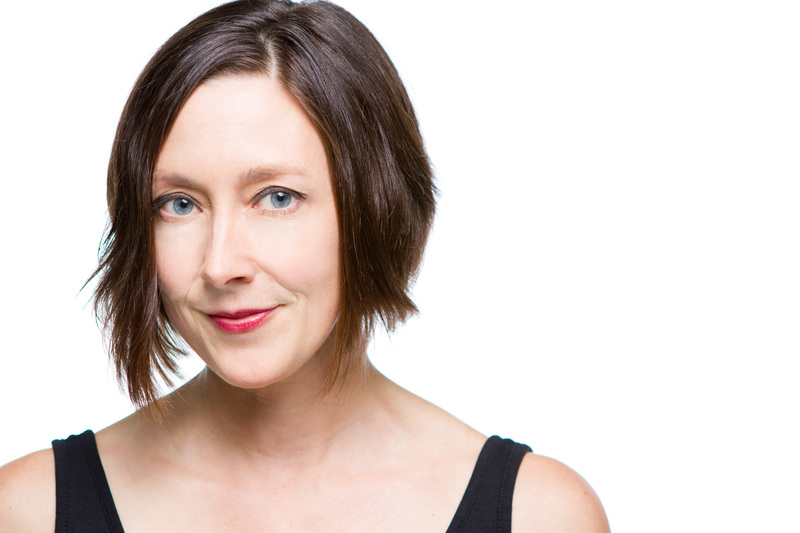 But from what I'm hearing, teachers are using it all the way up the curriculum (even to grade 4) as a read-to, read-aloud, chant-out-loud, poem for many voices because so many older kids love rhythm, rhyme, and need veggie vocab. " 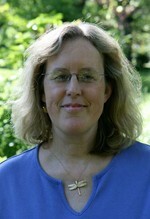 For more information on April's chant books visit her web site. And eat your vegetables. This week's post will use swimming as a metaphor. There will be no mention of swimming, the sport. Instead I will be introducing what I hope will be a weekly feature the curriculum tie-in. from Great Britain, the poet Phillis Wheatley wrote a poem of encouragement just for him. This picturebook biography can be used as supplemental reading for the lower grades. Since the book is set in Massachusetts, I looked at the states core curriculum. Biographies are among the informational texts acceptable for Pre-K- grade 5. 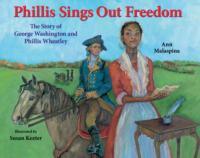 Ann says, "In my book, I tried to stick to what is known about Phillis Wheatley's life, which is not that much. Because there are wide gaps in the details of her life, I did the best I could, using the best historical sources I could find. I gathered details and words from her poems and writings, as well as documents from Massachusetts Historical Society, scholarly biographies, and George Washington's own letters and biographies. "